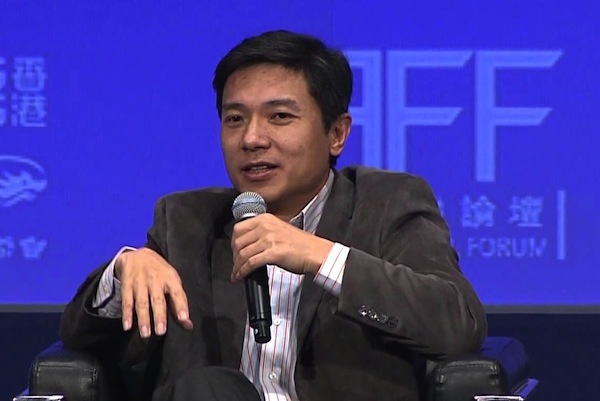 Robin Li has implored Baidu staff not to just go after profits after a student died following questionable cancer treatment he found through the search engine's paid advertising. Baidu CEO Robin Li has called for all employees of China’s largest search engine to keep hold of their values ahead of chasing profits after the death of student Wei Zexi. who used Baidu to find dubious cancer treatment. In a letter to staff, seen by Reuters, Li said the scandal engulfing the company, following Zexi’s public accusations before his death of misleading advertising on Baidu which led him to the failed treatment, was "greater than in any crisis Baidu has experienced before". The company and Li himself have come in for savage criticism online over the past few weeks since the incident became public. "If we lose the support of users, we lose hold of our values, and Baidu will truly go bankrupt in 30 days!" the letter reads, according to Reuters. Baidu has already seen a big slump in its shares and on Monday accepted further financial punishment after regulators said the company must cut back on its paid-for advertising, following an investigation of the Wei case. Baidu was found to have given "too much weight" to paid advertising, the Cyberspace Administration of China said, and "commercial promotions were not clearly marked". It has ordered Baidu to change the procedures around healthcare advertising on its site; reduce the number of paid-for adverts in its search results; and completely overhaul its search ranking system so results are not determined by the fees advertisers pay; among several other recommendations. In a statement, Baidu, which makes the majority of its revenue from paid advertising, said it would "implement all the changes demanded by investigators". In his letter, Li reiterated this, saying all processes at the company would be re-evaluated even if it damages Baidu’s bottom line. "I believe this is the right way," he wrote. "It is the long-term way."